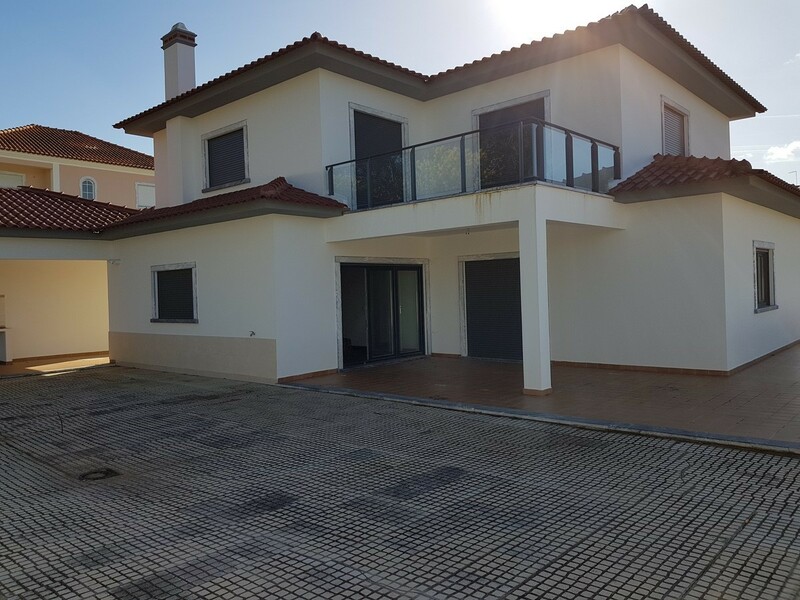 Wonderful modern brand new 4 bedroom villa built to a high specification with quality finishes ideally located in a tranquil setting yet only 3 minutes from the town and all amenities with views over the countryside and 45 minutes from the wonderful city of Lisbon. This stylish property has large bright and airy accommodation comprising lounge, dining area, fully fitted kitchen with beautiful slate flooring, 3 modern bathrooms and ample storage. 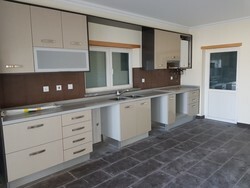 It enjoys many unique features including wooden flooring, picture windows, parking space and large terraces and balconies. 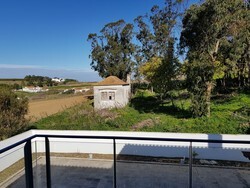 Lourinha boasts 12 kilometres of coastline, with a combination of beautiful beaches, rugged cliffs and tranquil bays that enjoy bright sunshine all year round. An ideal environment to enjoy nautical sports and activities such as sports fishing, underwater fishing and photography, surfing and jet skiing. There are several beaches such as Areal beach, Areia Branca and Porto das Barcas beach. From the capital city of Lisbon it is 70 kilometres. 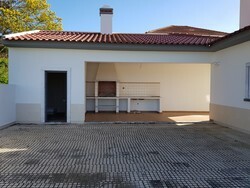 Ideal as a family holiday villa or rental opportunity.